It is time for our annual Christmas Vacation Party! This party tradition started many years ago when my brother and I would watch Garfield’s Christmas together to celebrate the start of vacation from school for Christmas. It’s changed over the years – some years we added playing the Andy Griffith Show board game (we are the masters of this game – don’t even try to compete with my family’s knowledge of Andy Griffith Show trivia! 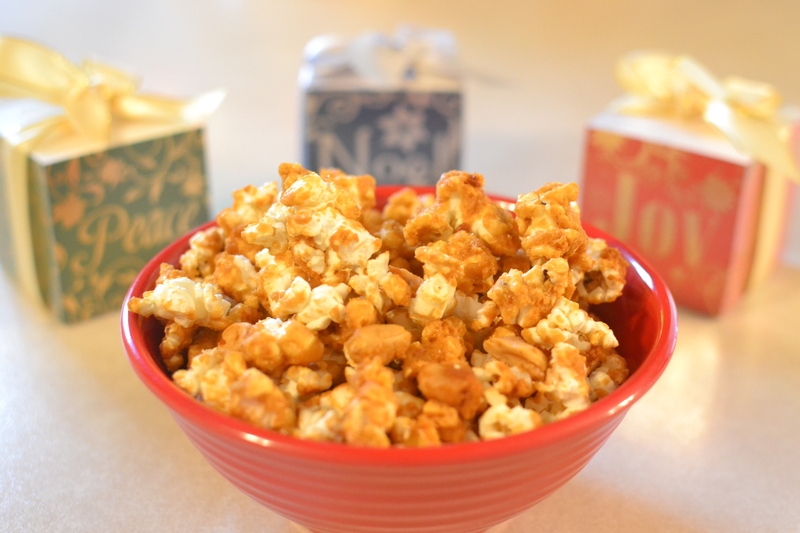 ), decorating Christmas cookies, wearing our pajamas to the party (my sister-in-law thought of this idea a few years ago) and I almost always make caramel corn to go with the other party food. I thought you might enjoy trying this recipe for your own Christmas get togethers, but let me warn you, this stuff if addicting! Pop the popcorn and put it in the oven at 250 degrees to keep warm. 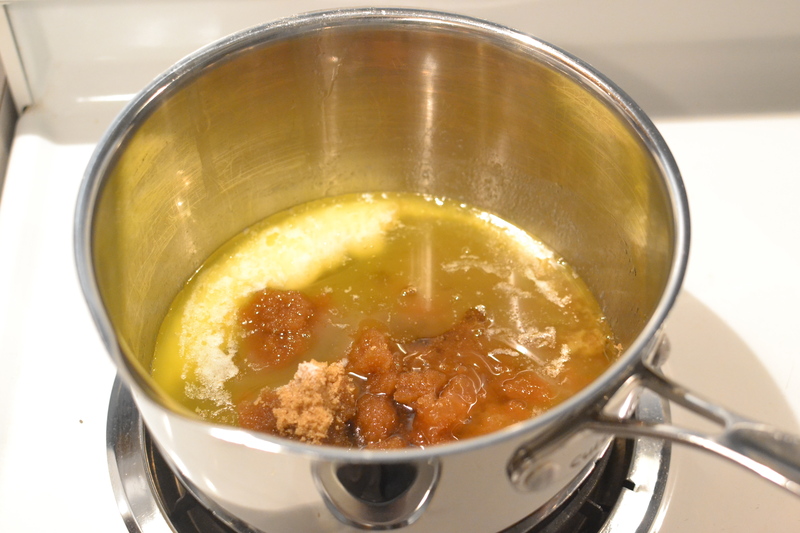 Melt butter in saucepan and add other ingredients. Boil 5 minutes. Add 1 tablespoon baking soda, OR 1/2 teaspoon soda and 1 teaspoon vanilla. 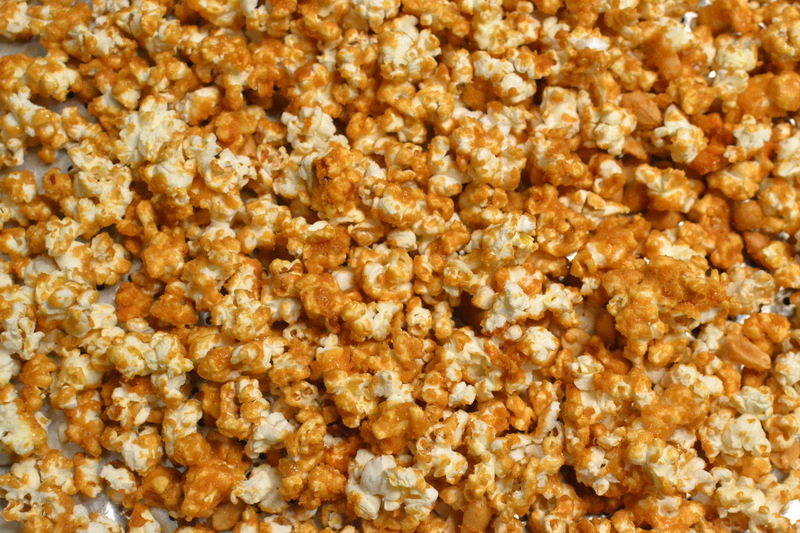 When it begins to foam up, pour it over the popcorn and mix well. Divide evenly between to pans and place back in the oven. Bake at 250 degrees for 1 hour. Stir every 15 minutes. Spread on cookie sheets to cool. Store in a sealed container. 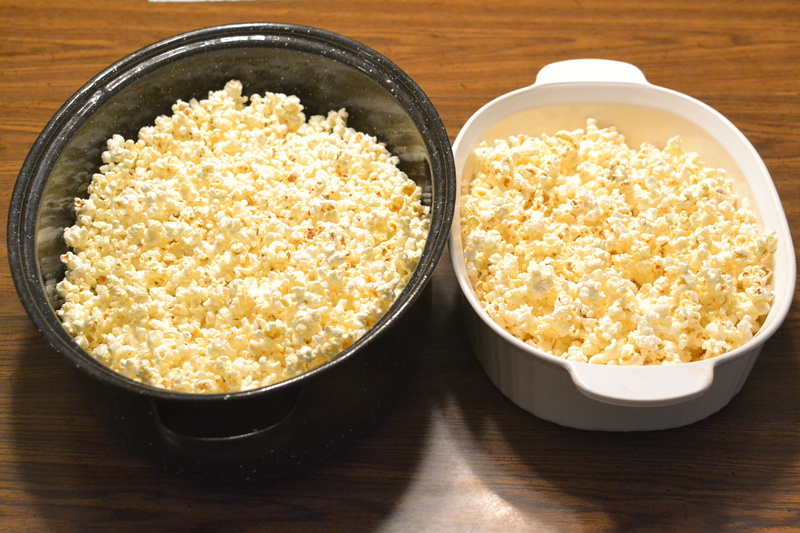 First, I popped the popcorn and placed it in two pans. 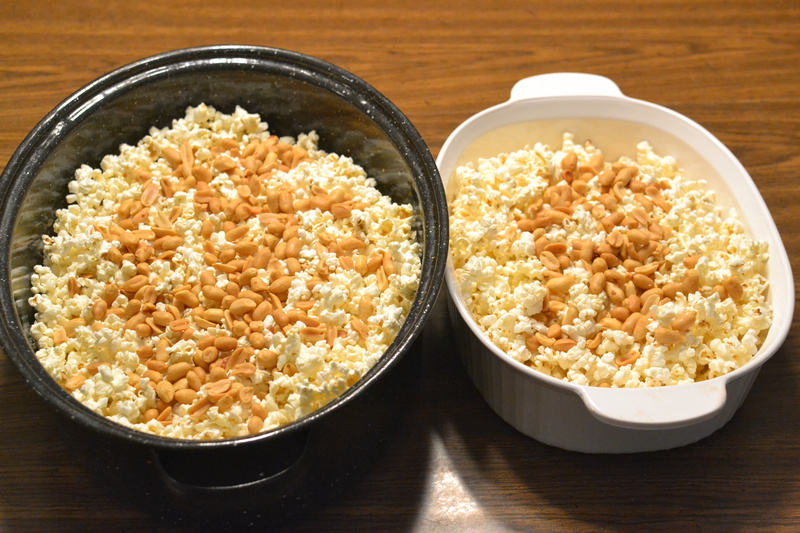 I added two cups of peanuts to the popcorn, because I like peanuts in caramel corn. 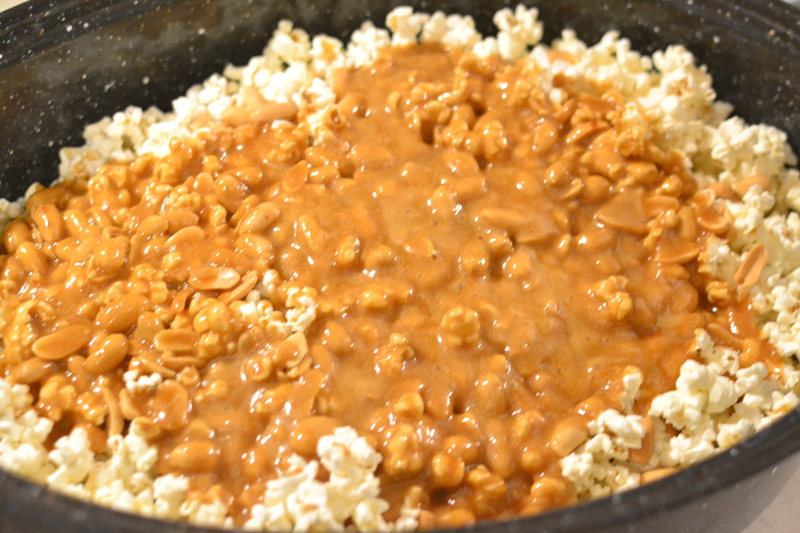 I then put it in the 250 degree oven to keep warm (keeping the popcorn warm helps the caramel to spread better). 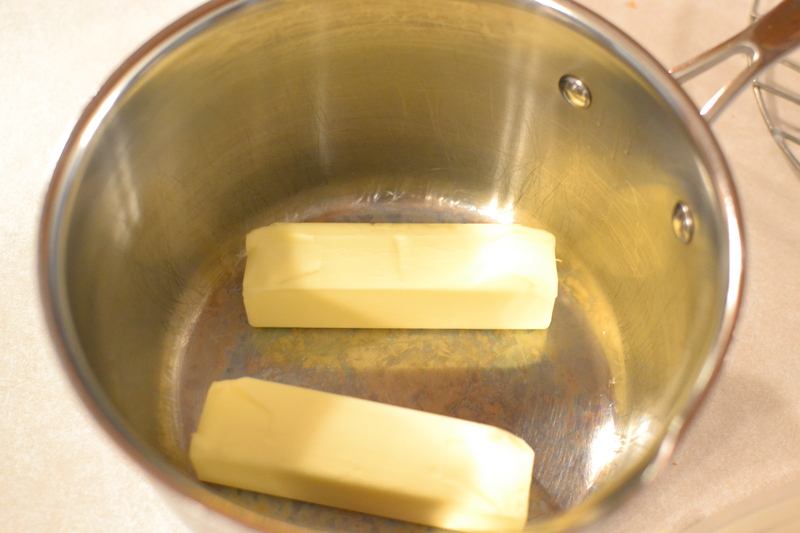 Next, I melted the butter in a saucepan. 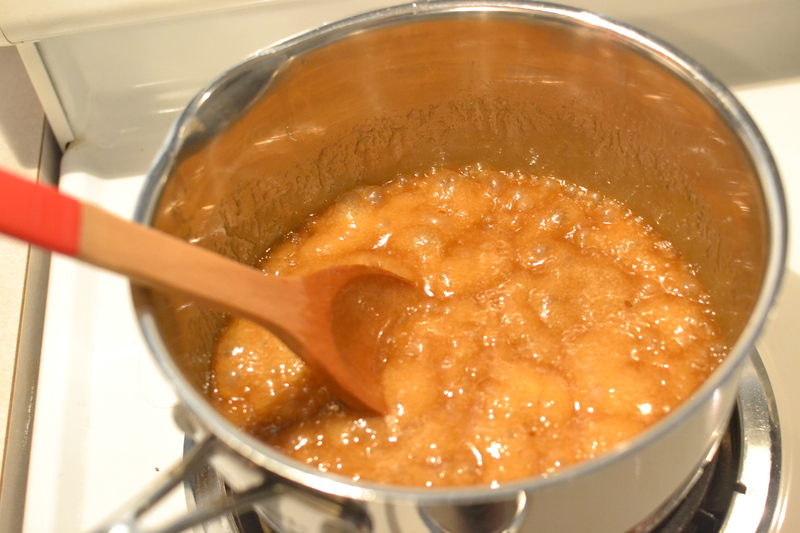 After the butter was melted, I added the brown sugar, Karo syrup and salt. I brought the ingredients to a boil and let them boil for 5 minutes. I then added a tablespoon of baking soda and it foamed up nicely. 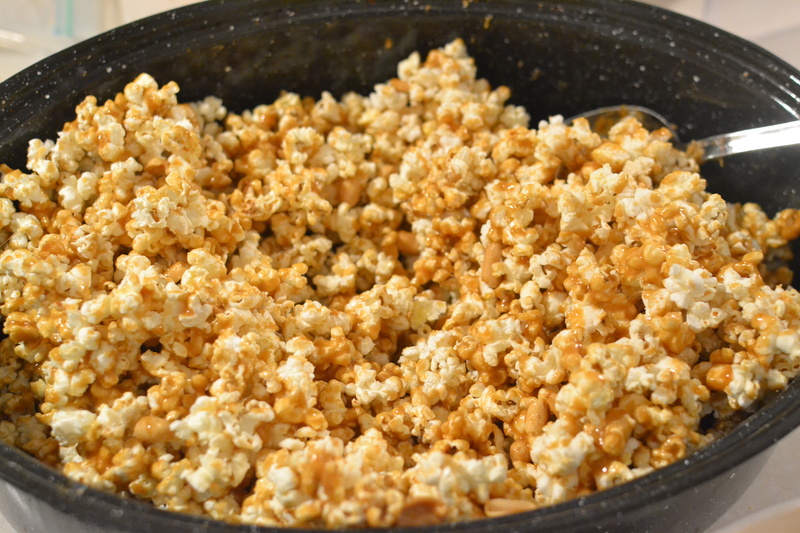 I poured the caramel mixture over the two pans of popcorn. 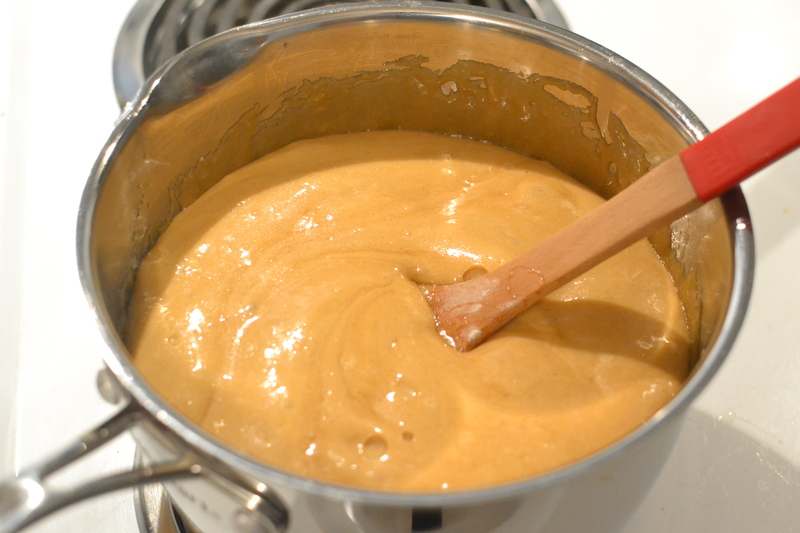 I stirred until it was evenly coated. I baked it in the oven for 1 hour, stirring every 15 minutes. I then put it out on cookie sheets to cool. The results were delicious as you can see! 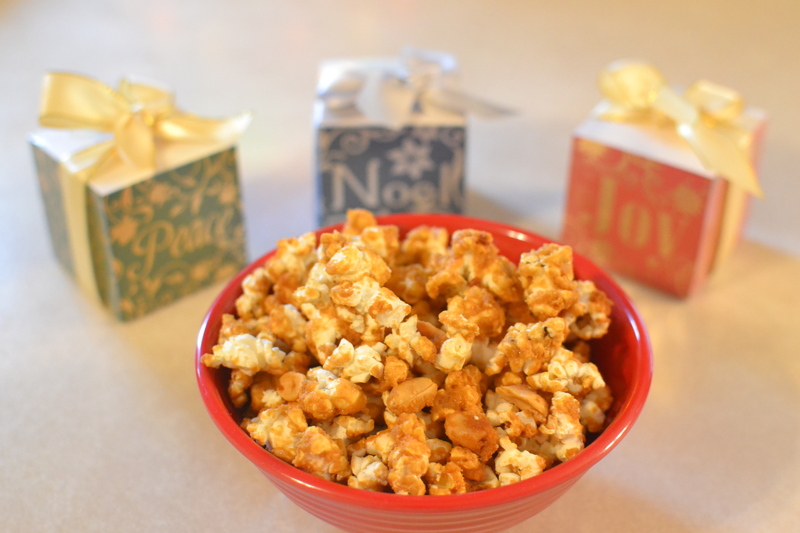 I know my family will enjoy this crunchy caramel corn with its sweet and salty taste at our Christmas Vacation Party! I hope you will make up a batch and enjoy it as well! 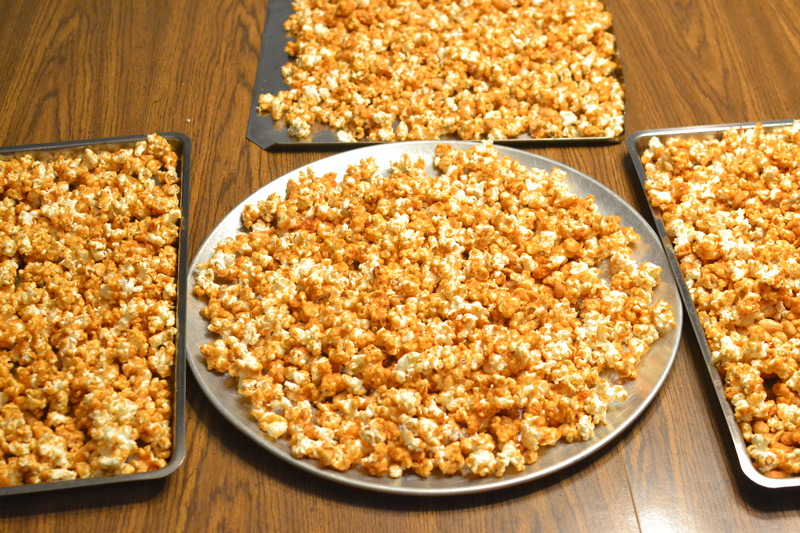 This entry was posted in bonus recipe, Dessert, Snacks and tagged baking, brown sugar, caramel, caramel corn, Christmas, dessert, holiday, peanuts, popcorn, snacks by GrandmothersRecipeBox. Bookmark the permalink. Jennie, you should try it! It is REALLY good!